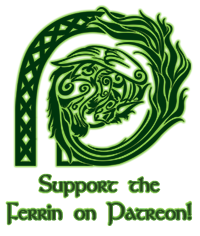 The Ferrin » Just Getting Started! This site is under construction. Please pop back by later!